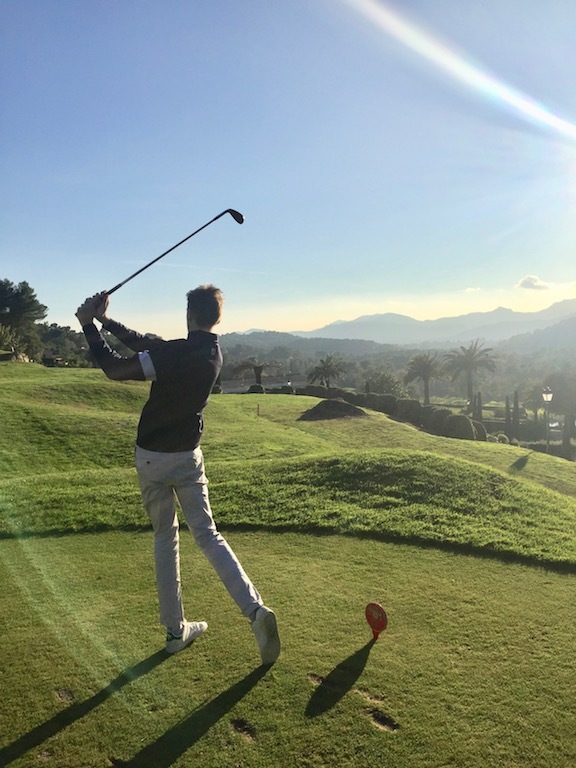 Take a golf break and relax at Royal Mougins Golf and Spa Resort. 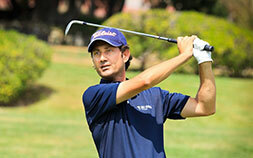 Learn to golf on the French Riviera with Prime Golf Academy. We propose lessons and golf school for golf beginners. Enjoy Royal Mougins Golf and SPA Resort, nominated the "Best Golf Resort of France on 2016". 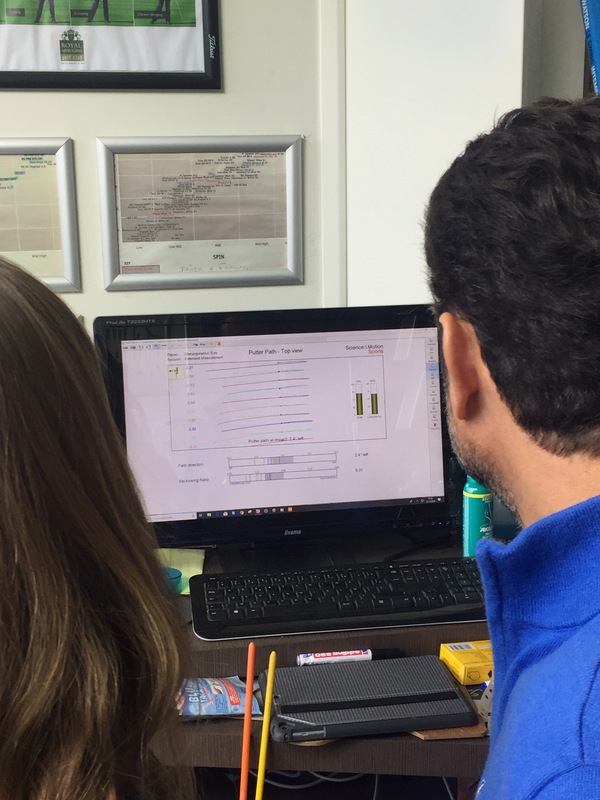 Analyse your swing with the latest golf technologies as Trackman & Video, Sam PuttLab, Technoswing force plate. An advanced golf camp for a great golf performance ! 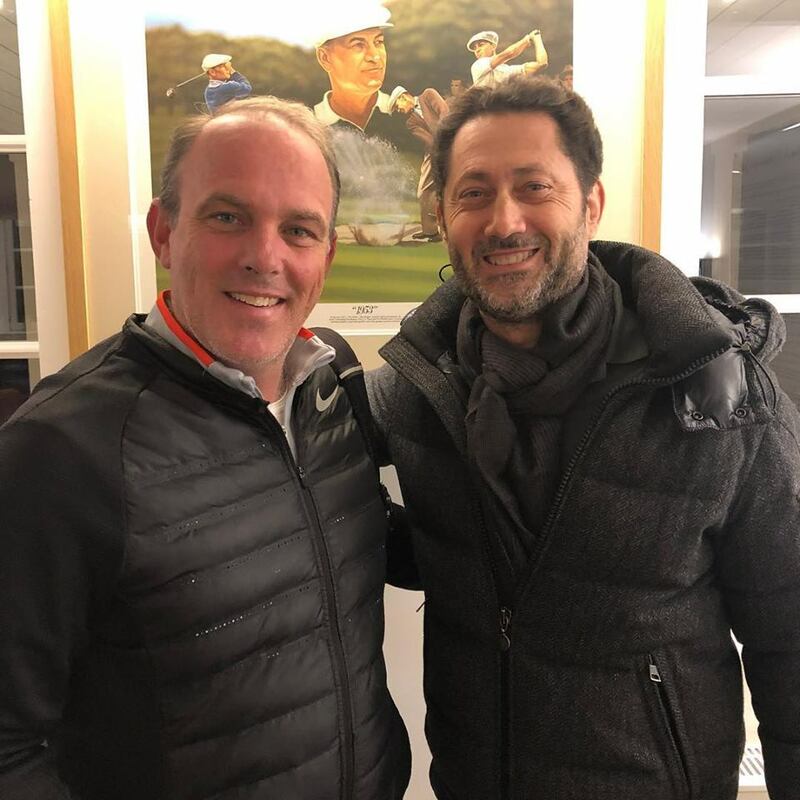 Stéphane Damiano is a renowned golf coach with 25 year of experience and the ex-coach of Victor Dubuisson. 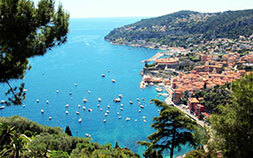 Live an intense golf experience on the French Riviera with our exclusive Lifestyle formulas. 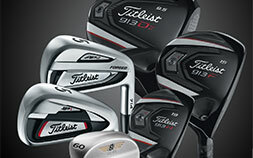 Prime Golf Academy is Titleist SureFit Partner, offering the most precise custom club fitting experience. Be original! 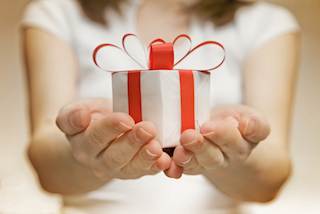 Offer a golf camp or golf lessons to the person of your choice.